Minister Manish Sisodia said that fee hike by private schools is not related to the implementation of the 7th Pay Commission recommendations for teachers. He said some people are spreading fake news that Arvind Kejriwal government is against the 7th pay commission recommendations for Delhi teachers. 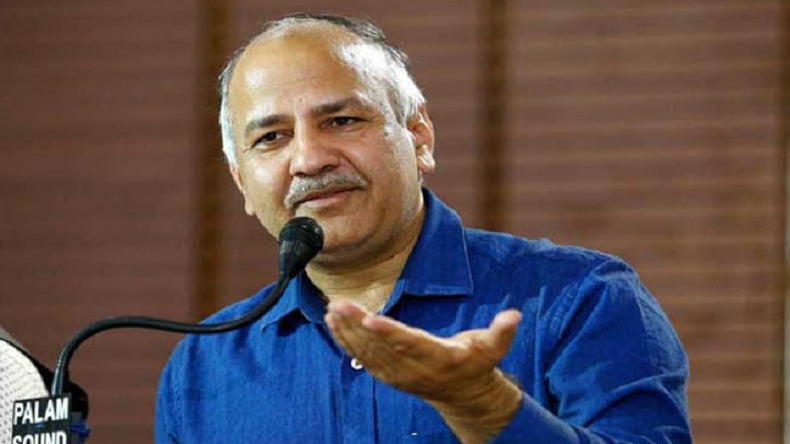 Delhi deputy Chief Minister Manish Sisodia on Thursday scrapped all allegations and reports claiming that unjustified fee hike by private schools is related to the implementation of the 7th Pay Commission recommendations for teachers. Talking to reporters, Sisodia said some forces are trying to create false impressions that the Delhi government is against the 7th pay commission recommendations. He termed the allegations baseless. He added that the AAP government is set to implement the commission’s recommendation. On Wednesday, the Delhi High Court stayed the interim hike in fees by private schools in New Delhi till April 8. Earlier in 2017, the Delhi government had allowed private schools to increase their fees by 15%. As an interim measure to comply with the 7th central pay commission recommendations, the Delhi government had allowed schools built on DDA land to hike their fees, reports. Delhi deputy CM Manish Sisodia who also heads the Education Department said, unjustified fee hike by some private schools is not related to the implementation of the 7th Pay Commission recommendations for Delhi teachers. “There are 325 private schools situated in the government land allotted by the DDA. Out of these, 260 schools had applied for fees hike, but 32 schools withdrew their applications,” Manish Sisodia said. During an audit, it was found that around 150 schools have sufficient funds to implement 7th Pay Commission recommendations for teachers. Sisodia said that schools were denied permission to hike the fees and rest of the applications are under the process. Sisodia who played a major role to improve Delhi’s education standards said the government knows the importance of private schools but is against the extortion money from the parents in the name of high fees.